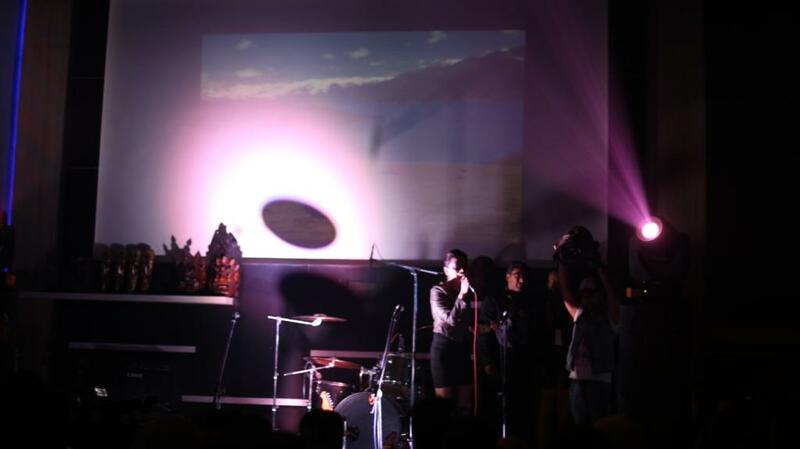 Riders Night, Ah! 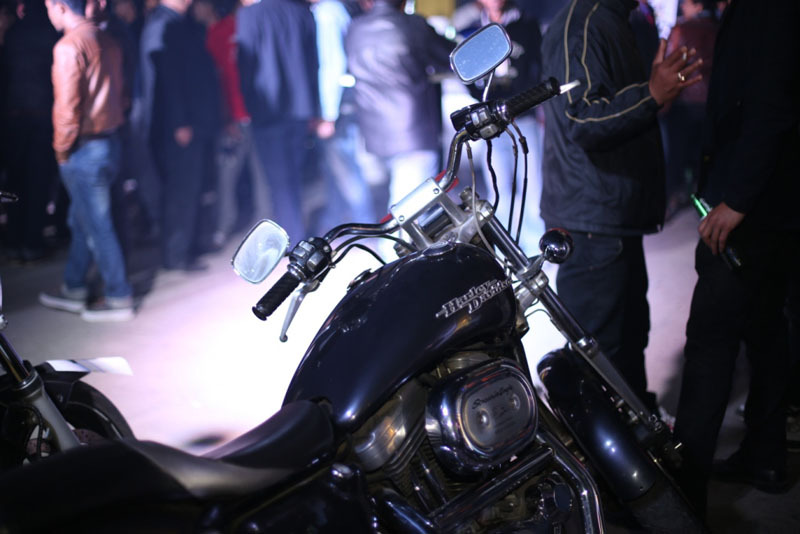 When we first heard about Riders Night, we got so excited. It’s not every day that we get to hear about this kind of event, so we weren’t going to miss it, no ways! 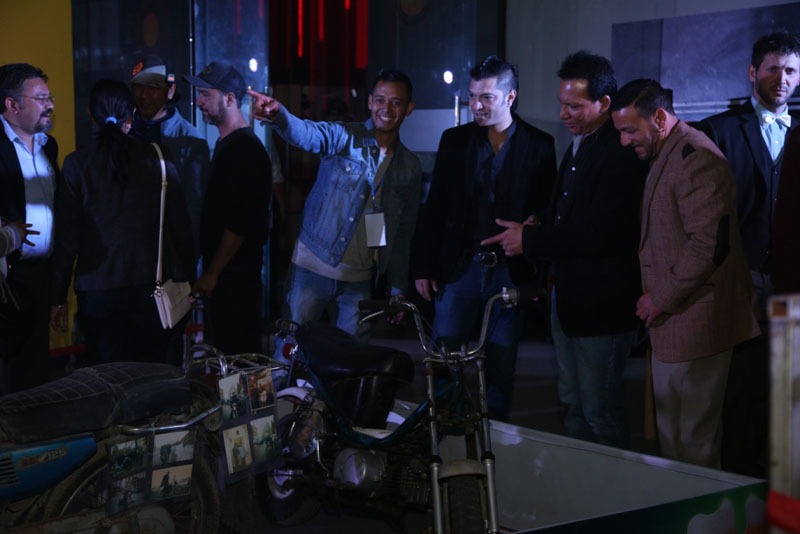 The night was special because of all the custom motorbikes that made their appearances with their riders and all the bike enthusiasts who came out to support. Meeting other riders, eating good food and talking about bikes is always a treat. 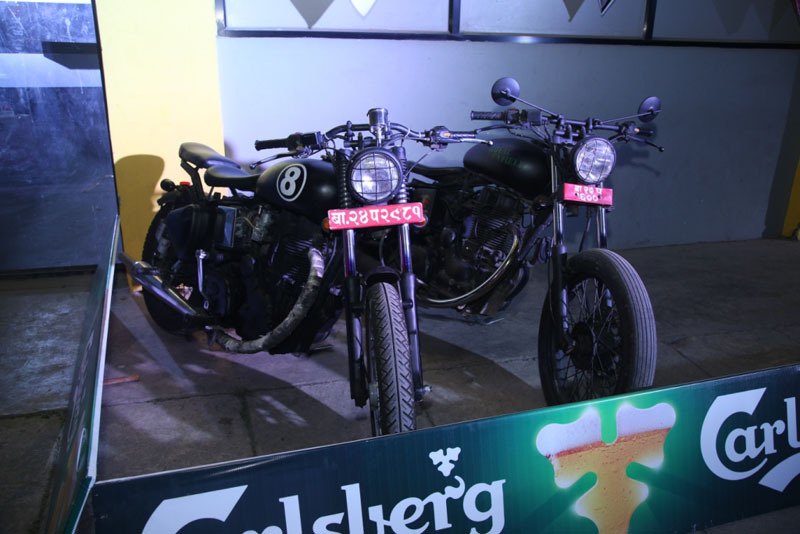 There were tons of drinks to suit everyone’s mood but for us it was limited to alcohol-less drinks, ride safe you guys! The highlight of the night was the competition. There however, seemed a little confusion in the categories at first, but it was cleared up later – cheers to the quick adaption. People were queued to check out the beauties and their modifications – you could say it was therapy. 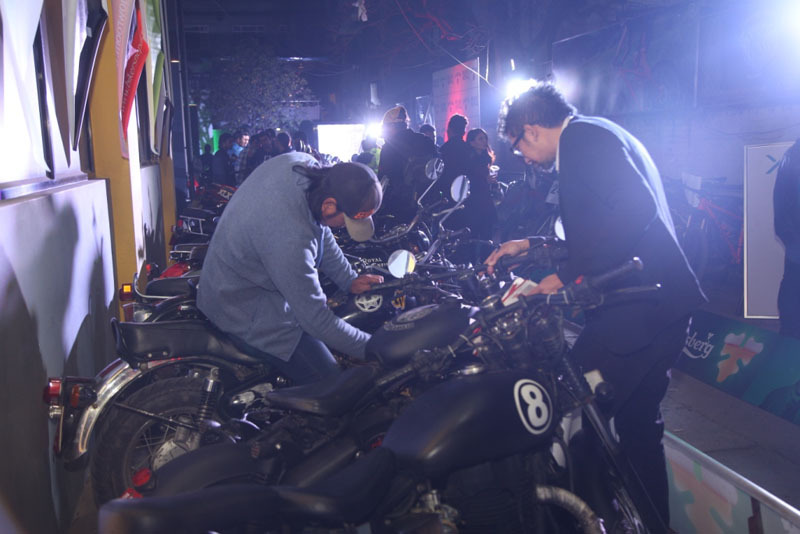 We had put forward our two motorbikes – CG 125cc and Honda CRF 250L The main challenge for us in attending the event was to take our modified bikes to the venue, especially the CG 125cc. Modified bikes are still not allowed in the streets of Kathmandu so we had to brace ourselves for it. But as they say where there is a will there is a way. We managed to get our bikes to and from the event safely. 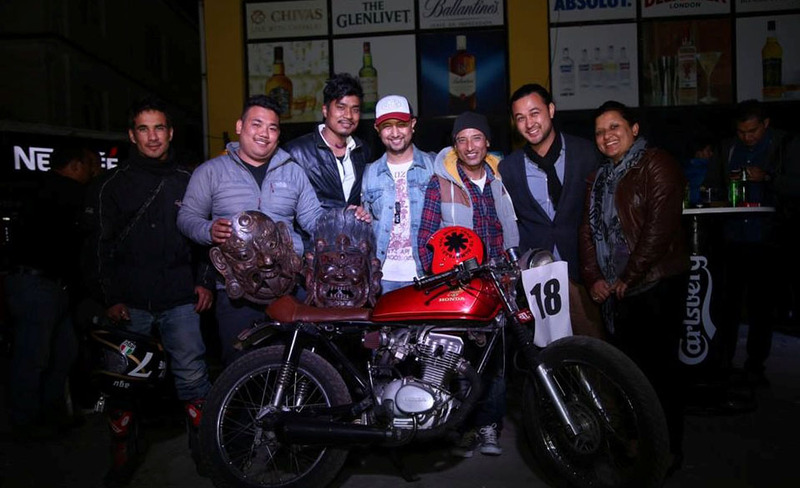 Thanks to the teamwork of BikerzAus Nepal crew. The judges made their decision. The event was a treat and winning was a bonus. 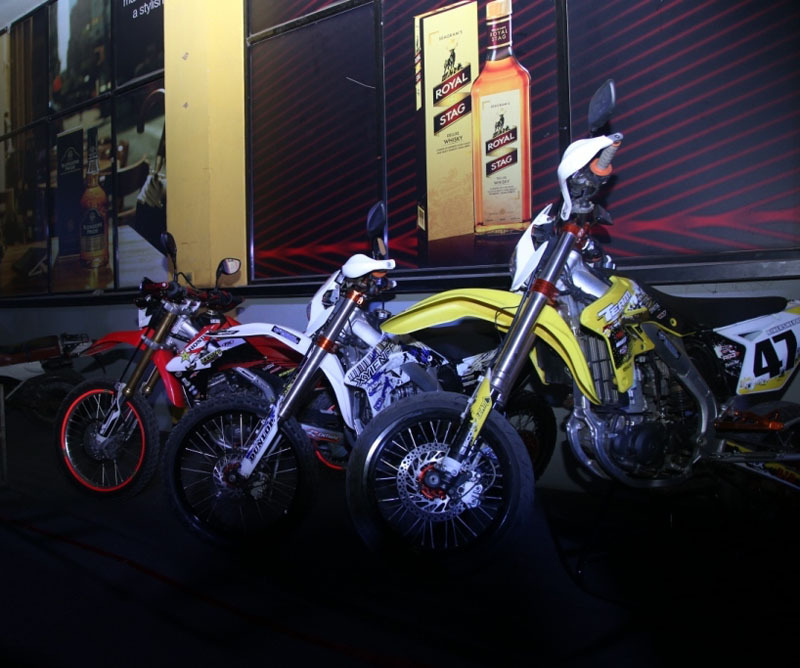 Both of our motorbikes won the title – CG 125 won in the Best Vintage modification category and Honda CRF 250L in the Best Dirt Bike category. All in all it was a good experience. 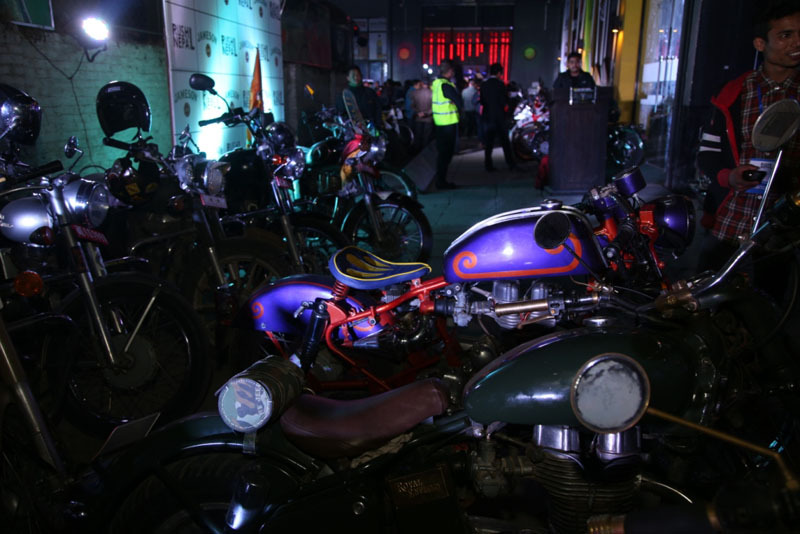 It was nice to see so many bike lovers and their passion for modified bikes. There is always room for improvement but eventually things are and will get better. 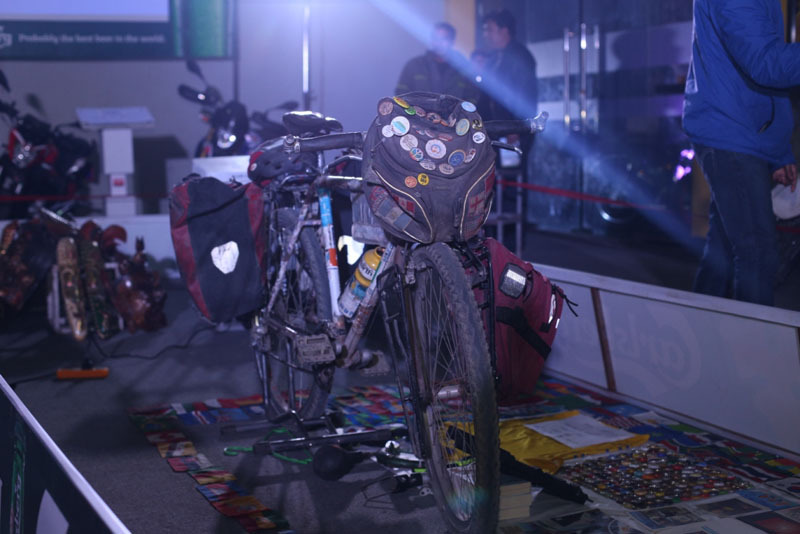 Events like this surely give hope to the motorbike enthusiasts and riders like us. 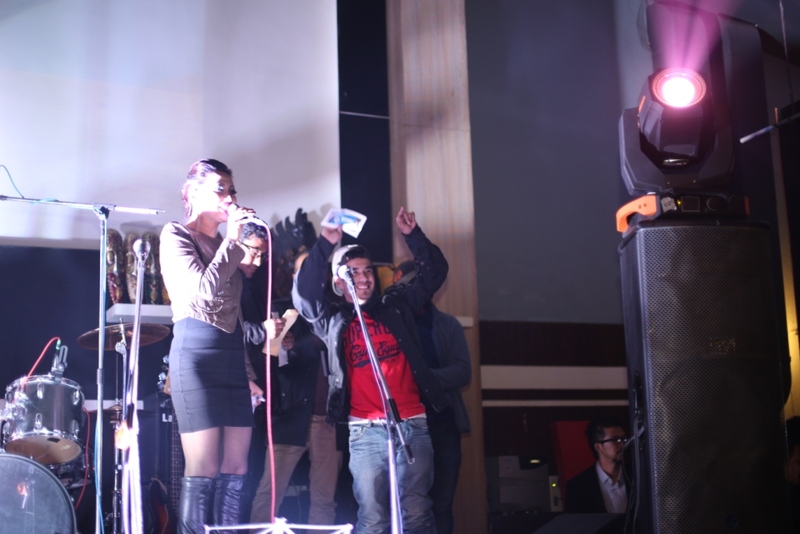 Once again thanks to Rush Nepal, Riders Night & Smoking Joe & everyone for the great event! 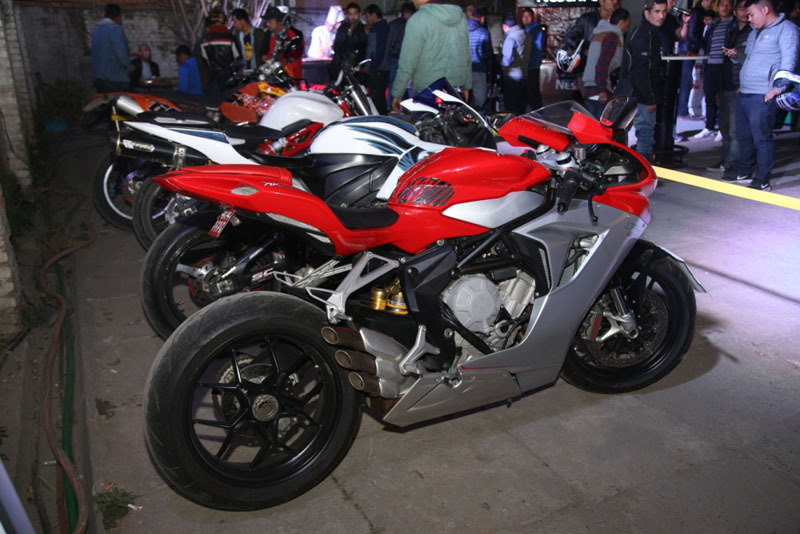 https://www.bikerzausnepal.com/wp-content/uploads/2016/03/BikerzAusNepal_.png 0 0 BikerzAusNepal https://www.bikerzausnepal.com/wp-content/uploads/2016/03/BikerzAusNepal_.png BikerzAusNepal2016-02-29 00:32:372016-03-26 01:32:09RIDERS NIGHT! WE LIKE OUR RIDE THIS WAY! 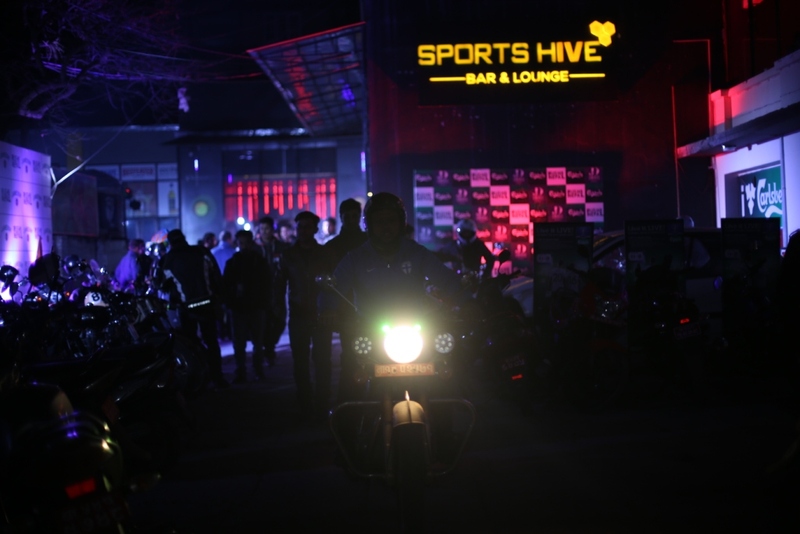 HONDA CG MADE IT TO POKHARA!